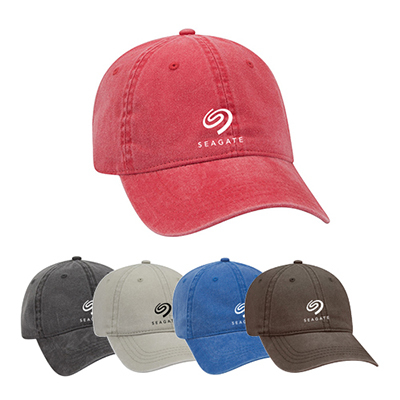 The logo printed Cotton Twill Cap is the perfect way to showcase your brand at - a corporate sporting event, a trade show or an outdoor summer event. 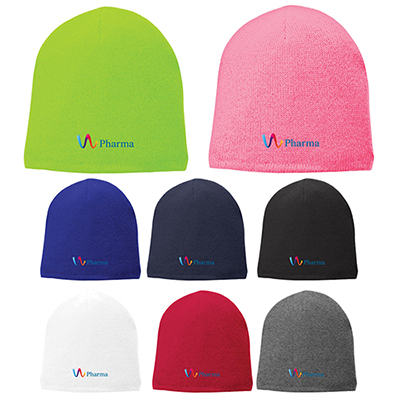 These caps are available in a variety of colors. 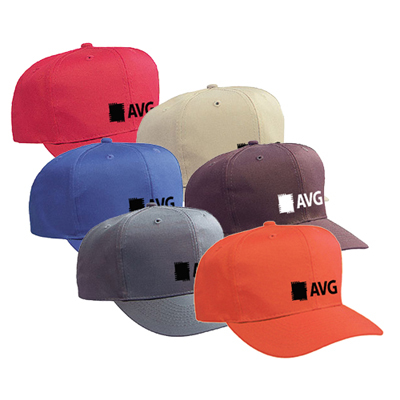 Each time your customers step out of their house wearing this twill cap, your logo will attract maximum attention! 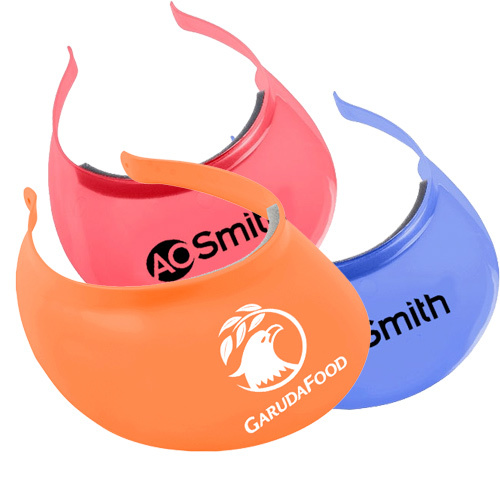 "These caps were the perfect gift for members of our club"
FREE Shipping! 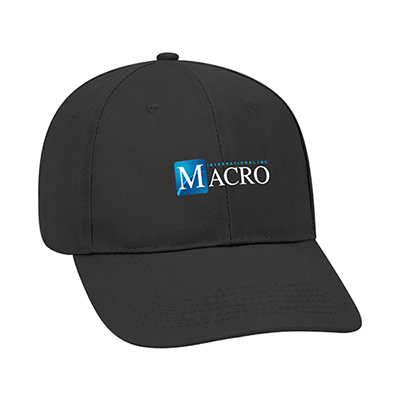 Fits like it was made for you.